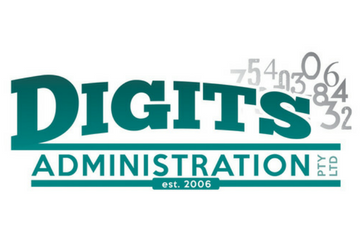 At Digits Administration we are a locally owned and operated bookeeping business offering a full range of services. We are proud to offer all local access members: a 1-hour FREE bookkeeping consultation. 140 George Street, Bundaberg West.